Transform buildings into cosy, low impact, energy efficient homes. Refurbishing our homes to make them more energy efficient is one of the key aspects of effective action on climate change. 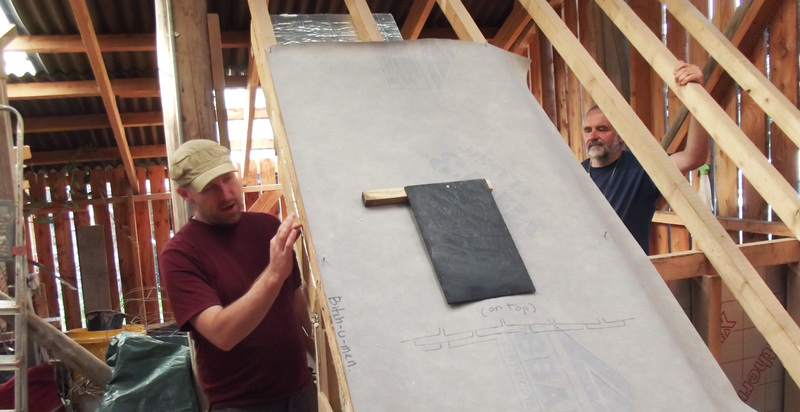 Learn what key improvements you can make on this practical, hands-on course led by one of the UK’s leading experts in eco refurbishment. Find out how to make critical improvements to your home to make it more comfortable, cheaper to run and better for the environment. 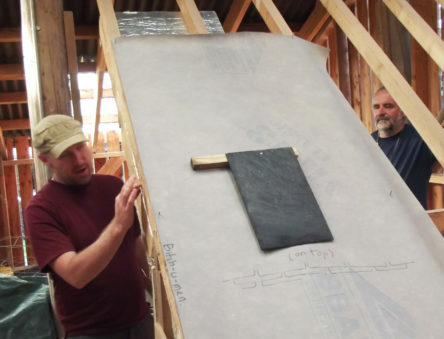 Through a practical hands-on week you’ll learn all about energy efficiency, renewable energy, water re-use and conservation, healthy buildings and hazardous building materials. 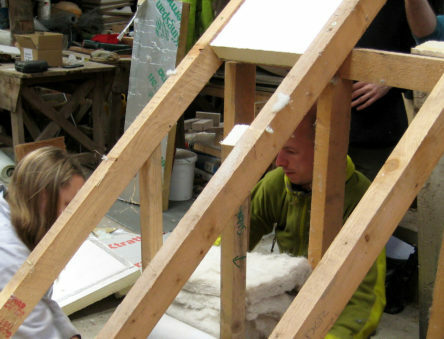 The course is ideal for builders, architects and anyone who wishes to undertake their own refurbishment of an existing building with minimal environmental impact. Insulating materials, from the commonly available to the cutting edge, including the practical issues and compromises associated with each. U-values of materials and understanding the heat loss of buildings. Renewable energy options and sustainable water systems taught through specialist tours of the systems in use at CAT. 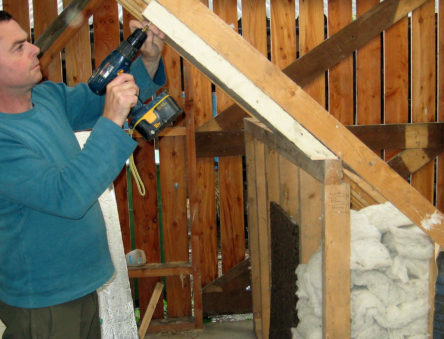 Practical sessions from roof insulation to water conservation and compost toilets. 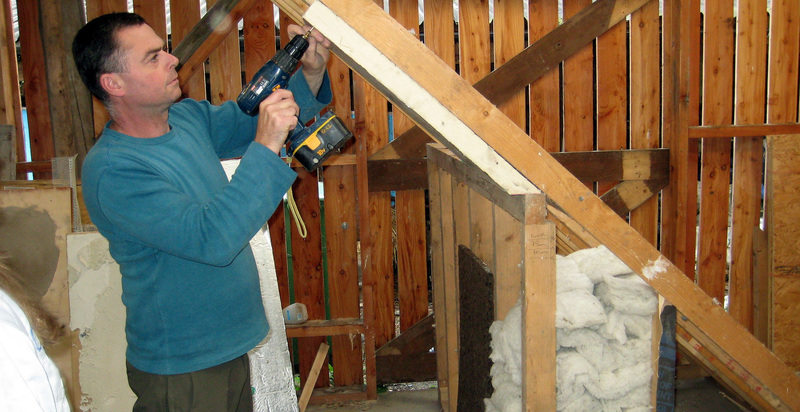 Consultation and advice on your own eco-refurbishment project. 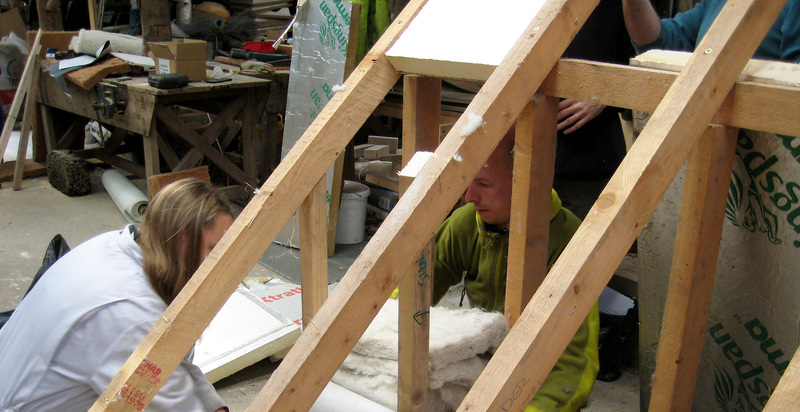 If you’re looking to turn your building into an energy-efficient, low impact home or office space, this course will help you understand where to start and give you the skills and knowledge to choose the best methods and materials to suit your needs. Your main tutor is Nick Parsons. Nick has worked for over 25 years in energy-efficient and sustainable building and renewable energy. Nick carries out home energy surveys to assess potential energy efficiency improvements and renewable energy installations, and provides consultancy and project management services to individuals, small businesses and community organisations including, among others, village hall committees, faith groups and hikers’ hostels. He previously ran a community-sector project in Sheffield, promoting and demonstrating all aspects of sustainable building, based in an eco-refurbished terraced house.